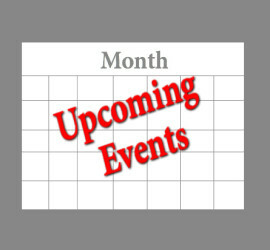 Upcoming Events for SHELBY OAKS GOLF CLUB. ALL LEAGUES ARE ON SCHEDULE! COST: TEN DOLLARS PER SESSION. Our 27-hole Championship layout, with rolling fairways, lush greens and strategically placed hazards, will challenge golfers of all levels. Conveniently located 45 minutes north of Dayton. Shelby Oaks is the best golf course for miles, a sure way to make your day unforgettable. Our Sidney golf greens will challenge even the best golfers. Book your next tee time now. In addition to providing an excellent round of golf, we have everything you need to take your game to the next level through lessons. You’ll also be pleased to know that Shelby Oaks offers one of the best banquet facilities in the region with a comprehensive catering menu. 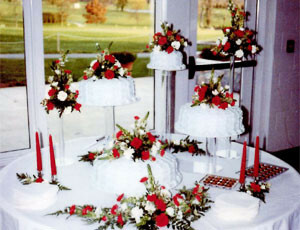 Host your next banquet, wedding reception or special event with us and be the talk of the town. Enjoy panoramic views of the golf course from our The Oaks Club Banquet Room, perfectly suited for corporate outings, post-tournament festivities and weddings and receptions. 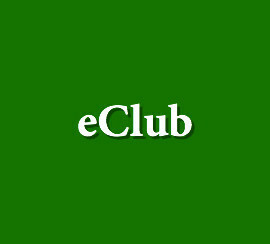 So please take a few moments, sign up for our exciting eClub and stop by our frequently asked questions page. Or you can simply contact us directly, we can’t wait to hear from you! If you’d like to take full advantage of all that Shelby Oaks Golf Course has to offer, we recommend that you explore our membership options. Our variety of membership packages ensures that you’ll find the option that fits your budget and lifestyle. Shelby Oaks is open to the public. We are the place to be for Fun, Recreation, and Relaxation. Check out our other online specials. Check out our online gift cards save up to $50 by playing golf at Shelby Oaks Golf Club. 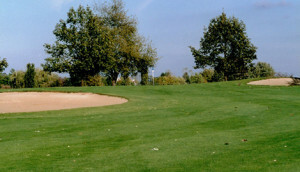 Join the eClub and recieve a free round of golf on your birthday!